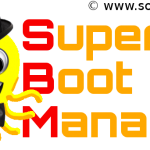 Not everyone knows that the Android Market is not the only source for applications. I find very useful and convenient to use aptoide repositories. 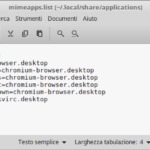 The working principle is very similar to the debian repositories. There are different clients for aptoide repositories. For example I use APKtor. But these clients without adding repositories are useless. 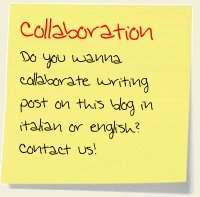 How do we know which repository to add in order to find the applications that we need? 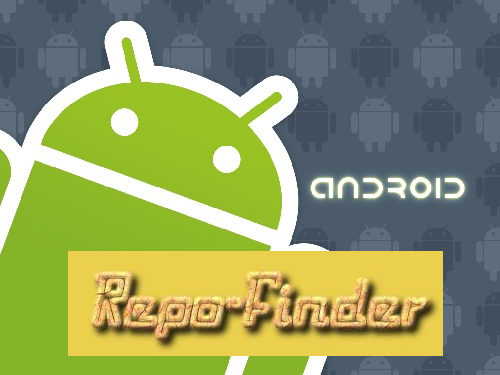 For this reason I have included to the Repo-finder the possibility to search repository for Android. 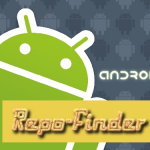 You have only to insert into the search form the name of application that you need and Repo-finder returns the repository that you have to add to your aptoide client. 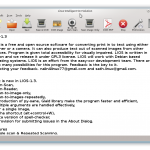 Soon I intend to add the repositories for Maemo. So what are you waiting for? Try Repo-finder! There is also a search plugin for Firefox. If you wanna collaborate to Repo-finder project or if you want to propose the addition of some new aptoide repository please contact me. We can try but i don’t know how to insert automatically repo into Apktor. If someone wants to collaborate we can create an Android apps to find and add repository to Apktor. I think that it can be very usefull.